I’ve set aside my bowl full of cherries and my block of orange rind Muenster cheese to update you a little on the progress of my first screenplay. But don’t worry; the Torpedo Juice brand root beer obtained directly from Manitowoc, Wisconsin, is nearby in case I get parched. 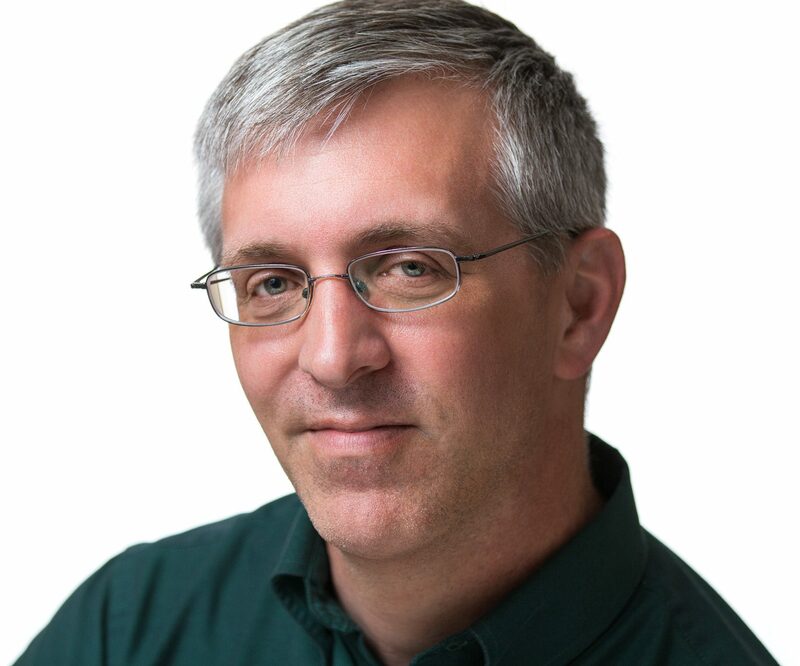 Many of you know that I decided to write a screenplay adaptation of my book, “Murder in Wauwatosa: The Mysterious Death of Buddy Schumacher,” the true story of the 1925 disappearance of an 8-year-old boy suburban Milwaukee boy and the subsequent search for his killer. Going into this process, I knew I’d have to make a number of changes going from book to big screen. 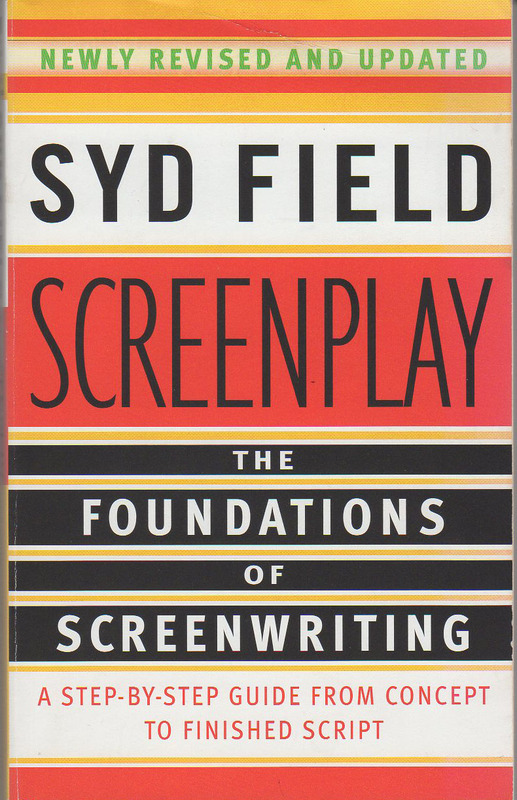 My brother, Andy Hoffman, who works for a production company in Chicago and who has a degree in such things cinematic, suggested I look into reading the late Syd Field‘s book “Screenplay: The Foundations of Screenwriting,” which is a step-by-step guide for writing sceenplays, from concept to finished script. Another of Field’s advocates is director/writer/producer Bill Dever, a Franklin, Indiana, resident who graciously allowed me to bang my head against a wall for his movie “Resurrection,” to be released in October. Bill studied under Syd. Armed with the advice in Syd’s book, along with the knowledge of the basic story already, I have begun piecing together the basics of my screenplay. I haven’t really written too much of the screenplay itself, although I did paste the text of my book into a Celtx file. That software helps format your sceenplay to Hollywood specs. What is your movie about? It’s about a person (Art Schumacher, Buddy’s father) in a place (Wauwatosa, Wisconsin) at a time (mostly 1925). What is your main character doing? He’s trying to keep his own sanity as well as keeping his family from falling apart after the disappearance of his son and later the revelation of the boy’s murder. It’s a story about the relationships between a father and his family and his community and how those relationships can change when tragedy strikes. The screenplay will consist of three acts, the first of which will be about 20-30 pages/minutes long followed by Plot Point 1, which is an event that changes the direction of the film. The second act will last about 60 pages/minutes, terminating with Plot Point 2. The final act will be 20-30 pages/minutes. Act I (Set-up): We’ll be establishing Art’s character … who he is; what he’s like at church, home, work and in the community; how he reacts to certain situations; his relationship to some of the other characters, etc. We’ll also be introducing some of the other main characters. Plot Point 1: Buddy disappears. The story is set in motion at this point. Act II (Confrontation): Art begins his quest to find his boy. His desire to stay calm for himself and his family is challenged by nightmares, some of the newspaper reporters who hound his family, rumors flying around town, eye witnesses changing their stories, etc. Plot Point 2: Someone confesses to the murder. Act III (Resolution): Here is what happens to everybody, whether Art is successful or not in his quest. I won’t spill the beans on this, but I know what happens (in general, specifics yet to be determined). I know I have a lot more work to be done. I’ll be doing even more research on the 1920s, Milwaukee and Wauwatosa than I did for the book. I’ve already looked heavily at some of the events and issues that shaped society back then, especially in that area, things like mental health care, media coverage, homelessness, Prohibition, etc. But there is so much more to know when trying to show a story in pictures than in words. I’ve also spelled out on paper a lot of things that have just been rolling around in the back of my mind. These include jotting down the dramatic need of each major character… what do they want … and the conflicts that crop up that could prevent them from getting it. Syd’s book is fascinating, with several examples from Hollywood movies that many of us have seen to help illustrate his points. I have started watching for certain things in movies I watch. I’ve got quite a long way to go. But I should be able to stay on track and get through the outline phase before too long and get going on putting an actual screenplay together. OK, back to the Muenster.